Hire React JS developers From India, USA - Credencys Solution Inc. 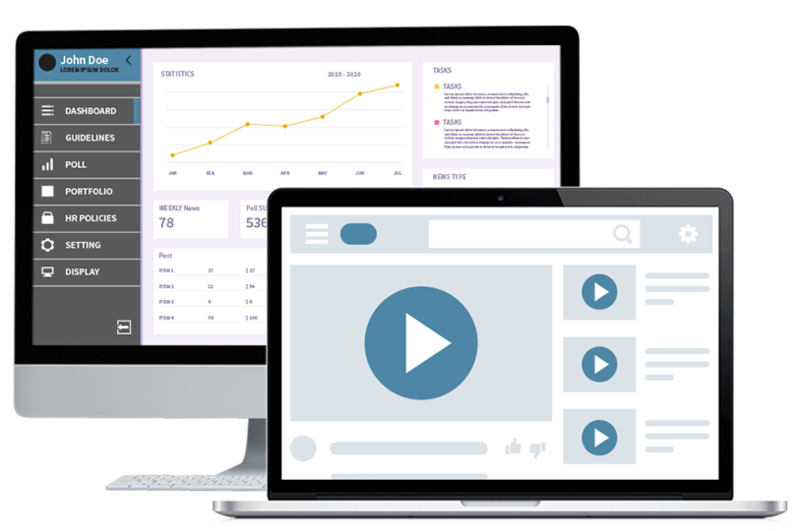 Recognized as a prominent React.js Web Development Company, we have developed 100+ interactive UI design and highly-engaging web apps that run across multiple platforms and devices smoothly. Hire dedicated React.js developers from Credencys to develop the game-changing React.js products for your business. 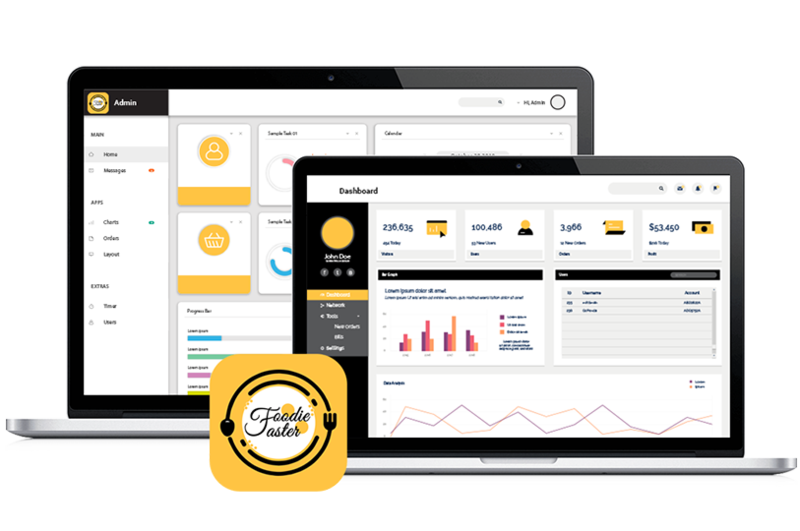 Our expert team of React.js programmers decodes enterprise IT requirements into bug-free code accurately, as they already have experience of developing 100+ React.js Web Apps for startups and enterprises. As we know the nitty-gritty of development, design, and deployment, we ensure to deliver hi-end web applications, inclining perfectly to the client’s requirements. We have experienced React.js developers, who work according to the client’s time-zone, milestones, and deadlines. 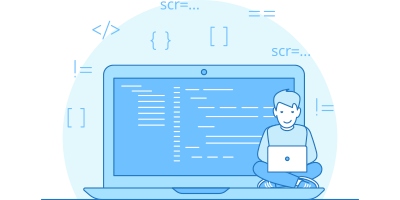 We believe error means failure and thus, we try hard to deliver bug-free React JS development service by generating codes as per the stringent quality standards. Ensuring effective project management by implementing the agile process for your React JS development project. For the safety and security of your IP (Intellectual Property) & idea, you are free to ask to sign a Non-Disclosure Agreement (NDA). We will send you the entire source code upon the completion of your project to ensure that it will never be used by us. We believe that code is our client’s property only. Minimum cost of acquiring technical skills, IT infrastructure setup, minimum onboarding time, and resource training. Stay connected with developer(s) through video call, audio call, email, chat, and other communication channels. Do you have an awesome idea for your next React JS project? Contact us today, as we have developed 100+ React JS development projects successfully for Startups, Enterprises, and Individual owners. Developing customized plugins/modules to render additional features to client’s web app that extends the functionality of an application. Hire React.js developer to get easy-to-access custom software development services and solutions for your complex business needs. Using basic building blocks similar to Android and iOS, we develop React JS native apps with attractive features that perfectly fit into your mobile OS. 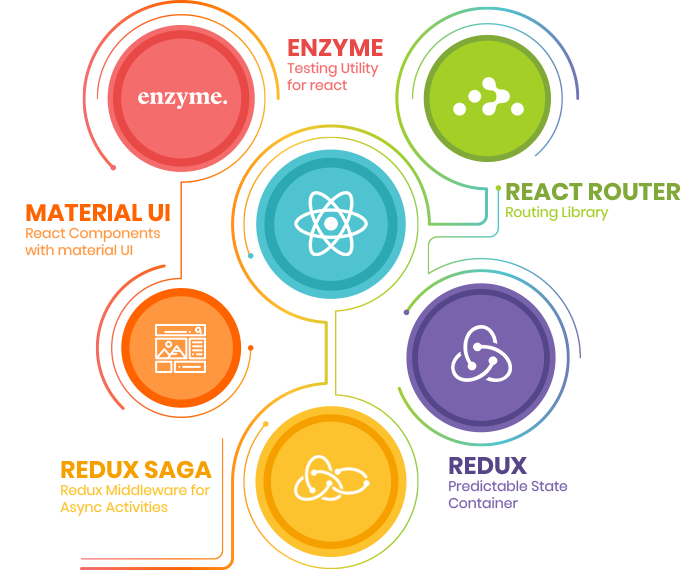 Our React JS experts resolve various challenges like multiple frameworks, single-page applications, etc. using their expertise in React JS. Offering 24x7 support and maintenance services through React JS web development experts for all queries and problems. At Credencys, we deliver a variety of hiring options for various React JS development service. 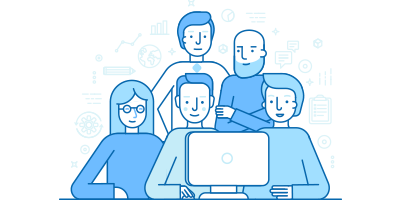 Our teams of experienced React.js developers and programmers unleash tailored solutions to ensure clients’ business growth. 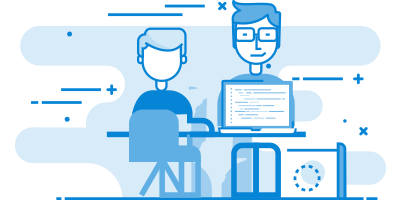 Our multi-skilled full-stack React JS programmers have years of experience and expertise in delivering complete React js development solutions and reliable support for ongoing projects. We offer the best of React js and the codependent techniques with flexible hiring models. 01 Will I get total control over React JS developers that I hire from your organization? Yes, you have a full control over your hired developers, as they would be working dedicatedly for your organization. You can connect with your developers through chat, emails, calls and Skype with daily/weekly reporting. 02 Can you please brief me about the skills and experience of your React JS developers? We have a team of 20+ React JS developers having average 3.5+ years of experience. Till now, our experts delivered 100+ React JS projects for all size and type of business to address their respective purposes using the latest technology stack. Our experienced team of React JS developers keep themselves updated with the latest technical skills to enable businesses with advanced solutions. 03 Will you replace the developer if I am not satisfied with the performance? Yes. If you find any performance issue from the developer’s end, we will replace the developer as soon as possible. 04 What kind of support will I get from Credencys? From sourcing to the selection process, Credencys will provide 100% support to you from the day you hire our React.js programmers.